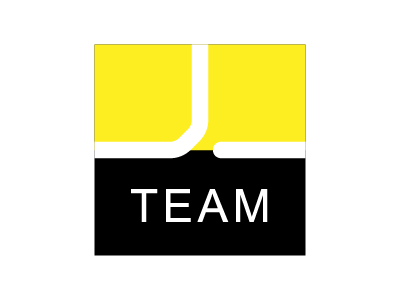 Team23 is a company aimed to offer services to other enterprises. It’s a reliable partner to accompany all businesses in the IT industry by providing complete solutions, combining a winning receipt made of professionalism and creativity. Our staff is able to work in team with the customer and support him in achieving winning goals in the challenges of an accelerated IT development context. Team23 is able to develop software for enterprise management such as CRM, ERP, POS, APP, websites. Moreover, thanks to project management techniques, it offers customized IT solutions. Our services are designed to give companies the opportunity to achieve maximum visibility and best results, by creating marketing plans that combine traditional with digital, resulting in new customer gains and improved customer opinions and reviews. Team23 provides technical support in visual design, in order to allow companies to build better ways of communication and a stronger and more recognizable brand. To reach this aim, our team can create different types of channels, ranging from Web design to photography, video shooting and video editing. Thanks to our rich and diversified experience, our staff can offer consulting in different ways, such as business plan design, project management, corporate coaching, personalized consultancy targeted at the sectors of reference, in order to help companies build their business on solid foundation.